Monday's never really been most people's favorite day. But we can still try and make the best of it. 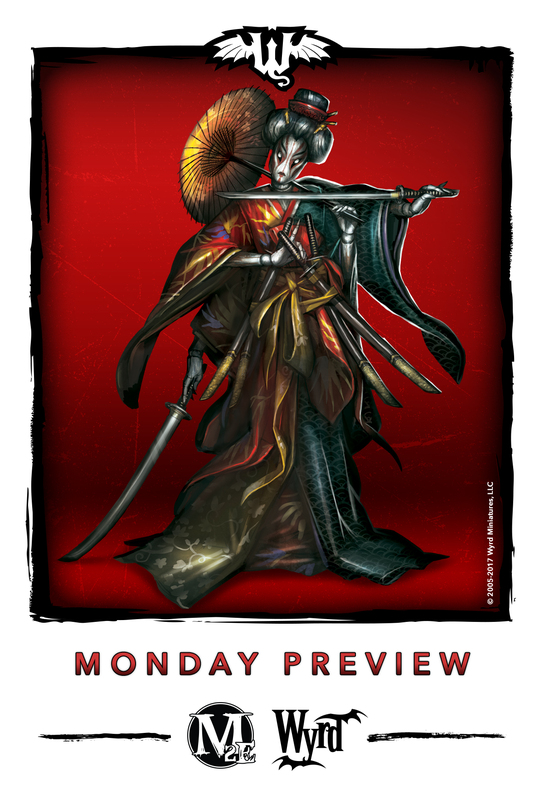 Wyrd helps out with their regular Monday previews for Malifaux. Today is no different. Check out the artwork and a bit of background for Hinamatsu.